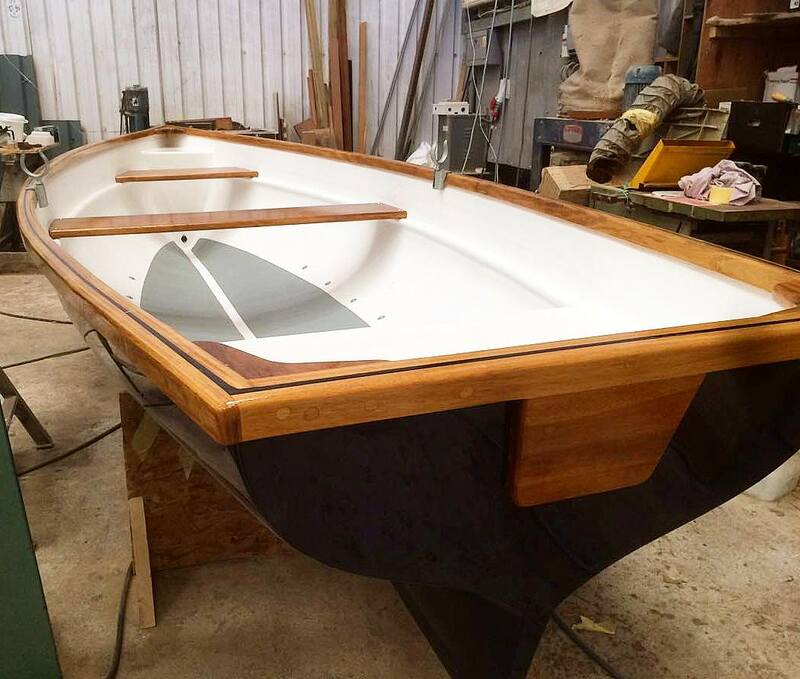 At Padstow Boatyard, we pride ourselves in our knowledge of boat building. 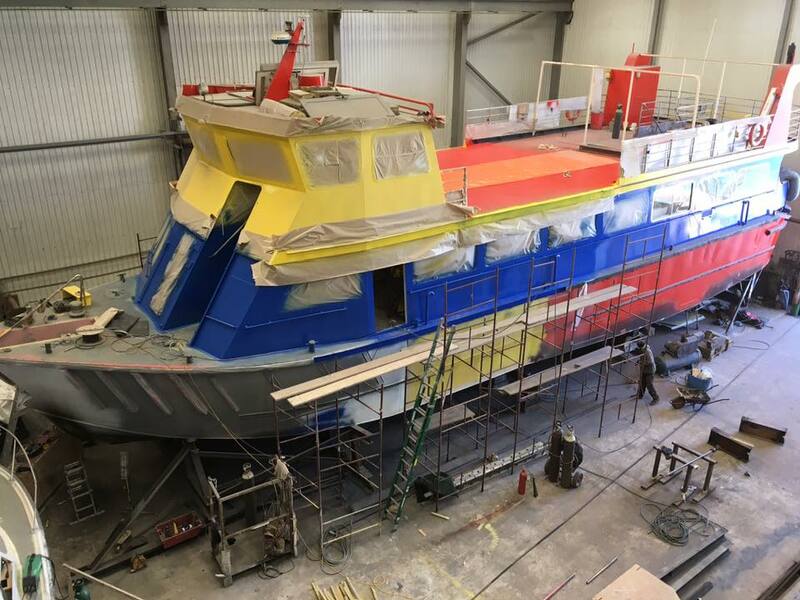 We design, build and repair all kinds of fishing boats from vivier crabbers to fishing trawlers using the latest GRP composites as well as more traditional steel boat construction. We can also fit the newest engine equipment, stern gear, electrical and hydraulic systems. We are located on South Quay, Padstow on the North coast of Cornwall. 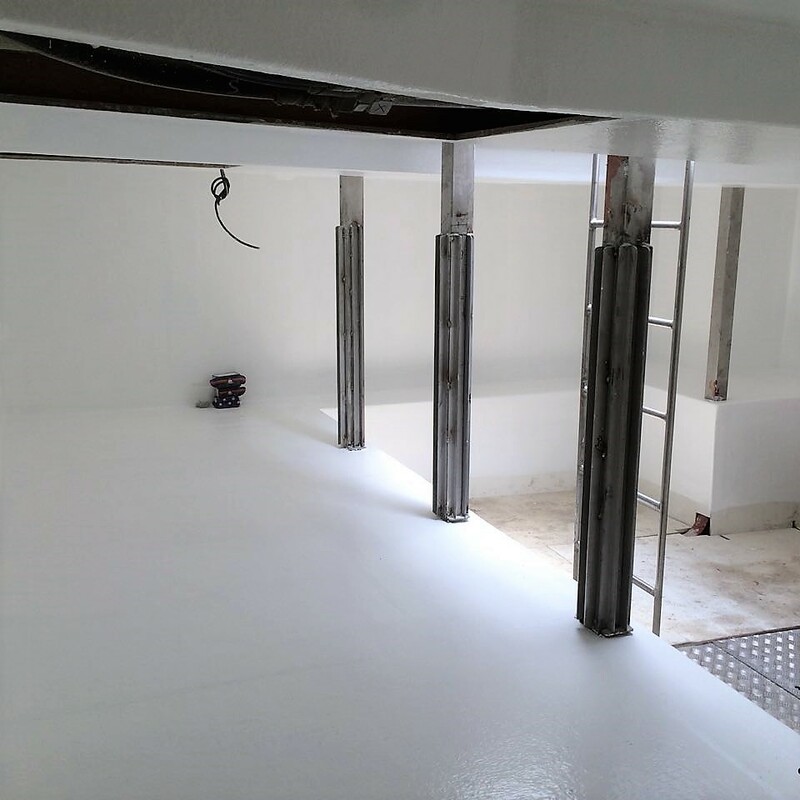 With a slipway, quayside and large work shed facility, we can offer a broad range of services in a convenient location to our UK and overseas customers. 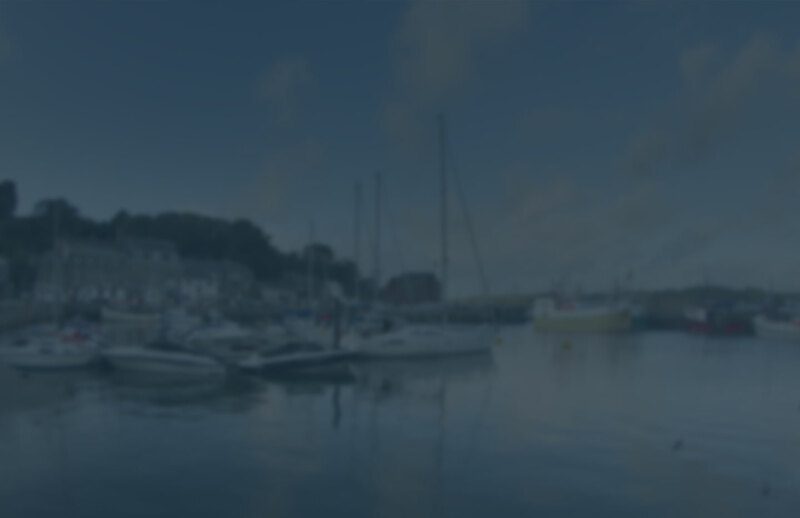 Padstow Boatyard was started by Will Claxton, an expert in composite boat construction who has built boats all over the world, from super yachts to large fishing vessels. 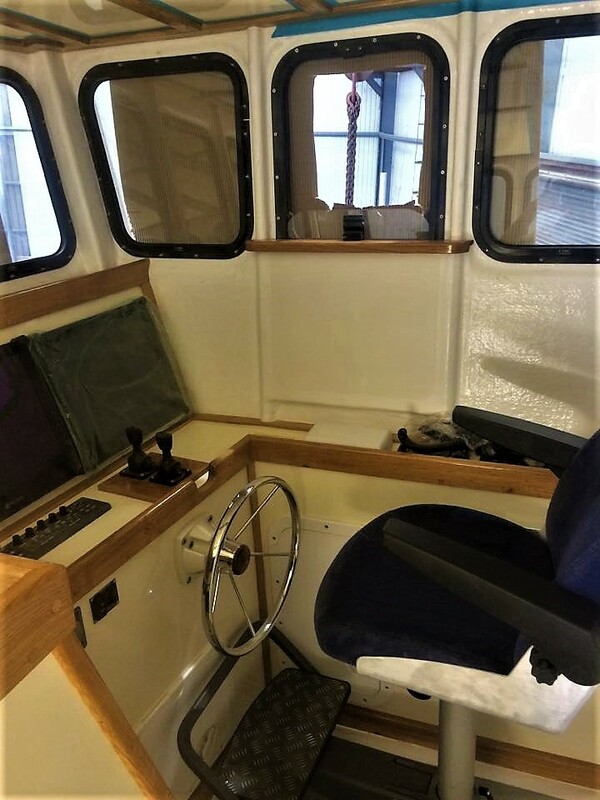 He has developed the business and broadened the scope of services we offer so we can meet the needs of the UK commercial fishing industry as well as other marine craft. We are fully-equipped to deal with multiple materials from GRP to Steel, Wood and Carbon Composites. We are able to haul up to 150 tonnes into our covered shed so work can continue regardless of the weather in Cornwall. Where the work shed is not required, we have our own 150 ft quay where work can be carried out all year round. 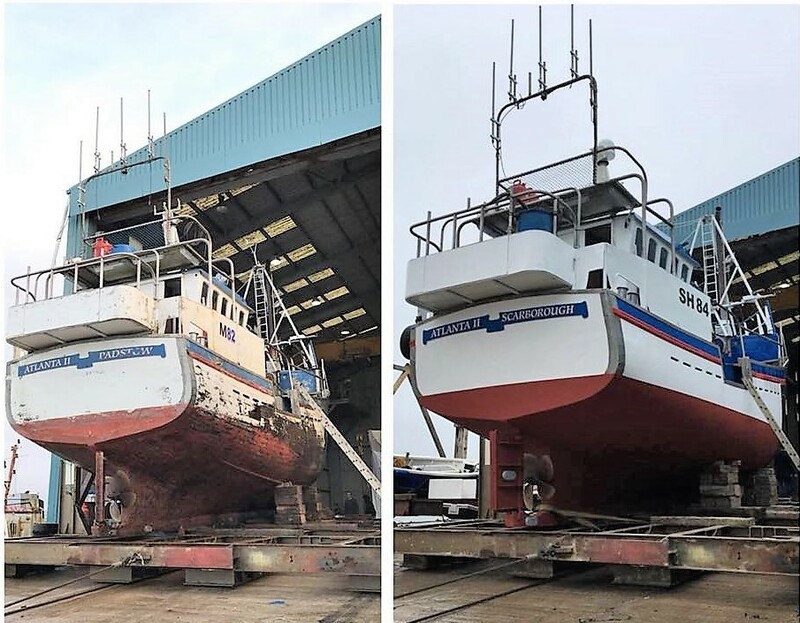 We have the experience and the facilities to design and build custom fishing boats and sea craft from new, or simply to carry out refit operations. 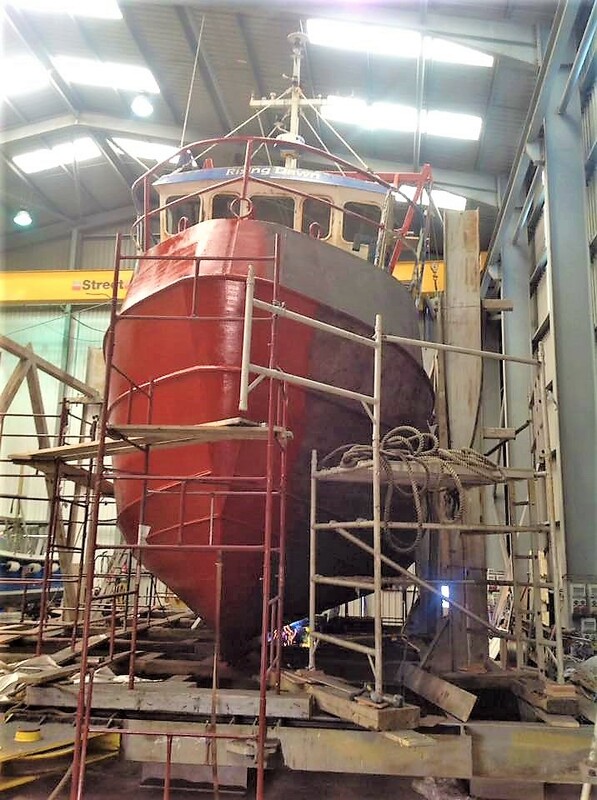 From our base here in Padstow, Cornwall we can build, repair and refit most types of fishing and marine vessel whether that's in steel or GRP. Here are a few images of a recent projects. 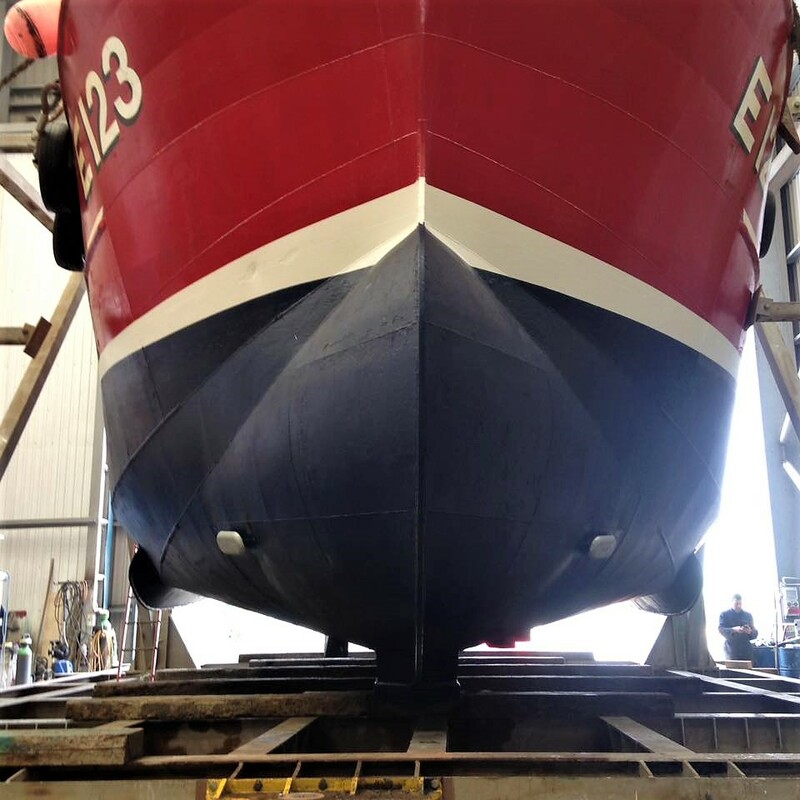 Padstow Boatyard are proud and well respected boat builders offering custom new build, repair and refit services to commercial fishing boats and marine craft based in Cornwall and further afield. 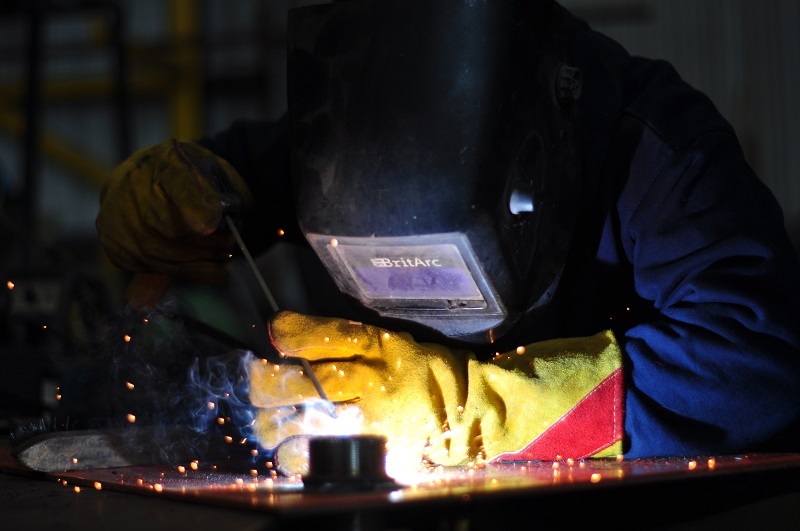 Our skill and know-how make us the ideal choice for your next boat build project. For details of our terms of business and price list please see the links below.